The 2018 Leadership Awards were presented at the biennial Strengthening Colorado Families and Communities Conference in Vail, Colorado. Three individuals and one community foundation were the recipients of the 2018 awards. The Lori Moriarty Leadership Award is presented to an individual who has demonstrated a career that exemplifies the achievements and character displayed by the late Commander Lori Moriarty. Lori Moriarty, a former Children’s Trust Fund Board Member, 20 year law enforcement veteran, and founder of both the Colorado and National Alliance for Drug Endangered Children, was unyielding in her efforts to educate professionals on prioritizing drug endangered children. Colorado Attorney General Cynthia Coffman was presented with the Lori Moriarty Leadership Award in recognition of her dedication to addressing the Opioid Epidemic during her term as Colorado’s Attorney General, with a continual focus on prioritizing the needs of children and families. Representative Michaelson Jenet was recognized with the Courageous Leadership Award for her determination in advocating for children and family issues in the Colorado Legislature including her sponsorship of House Bill 18-1064 to increase access to child sexual abuse prevention education for early childhood professionals. The Innovative Leadership Award recognizes a Colorado public official for distinguished service focused on the prevention of child maltreatment and strengthening families. Marc Winokur was recognized with the Innovative Leadership Award for his oversight of many program evaluations and research studies ensuring quality implementation of Colorado’s ground breaking child welfare and child maltreatment prevention programs including Colorado Community Response, SafeCare Colorado, Differential Response, CORE Services, Collaborative Management, Colorado IV-E Waive, and Applied Research in Child Welfare Project. 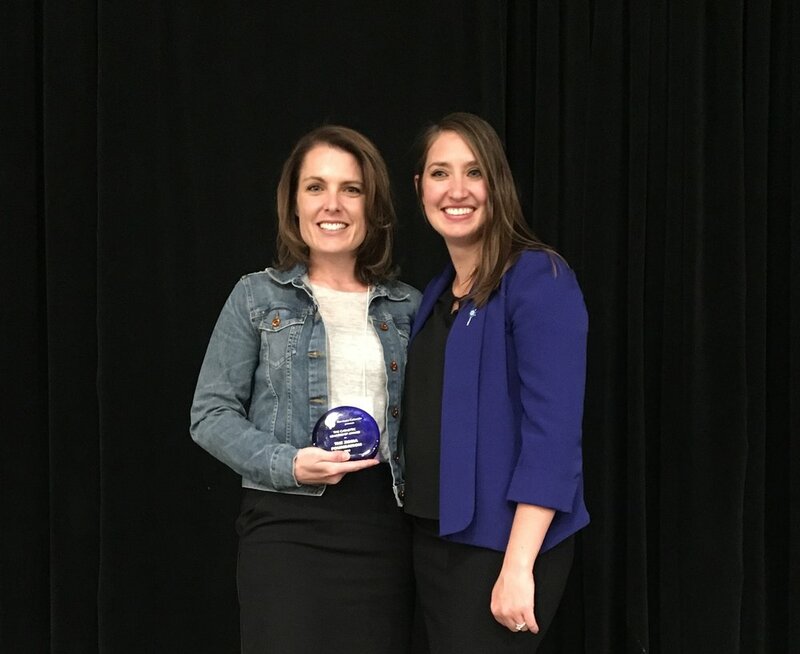 The Zoma Foundation was awarded the Catalytic Leadership Award for its work prioritizing the well-being of children and families in Colorado, including catalyzing numerous programs and projects such as the Child Maltreatment Prevention Framework for Action.